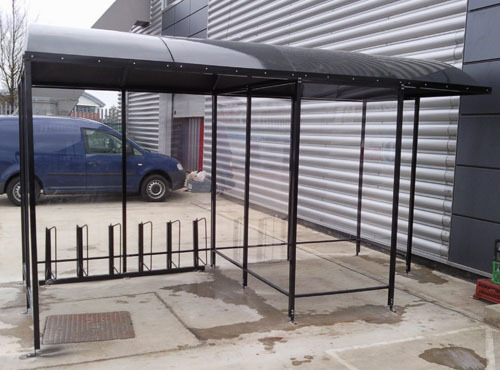 Here at CycleStorage4Less, we can design and manufacture any shelter of your choice. 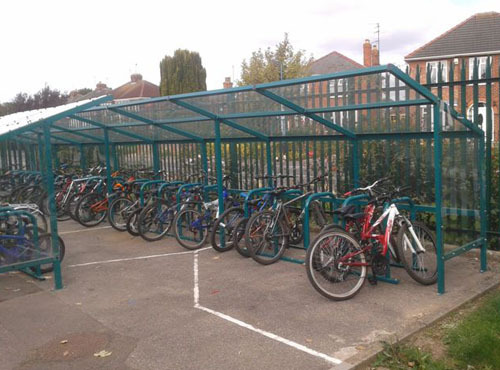 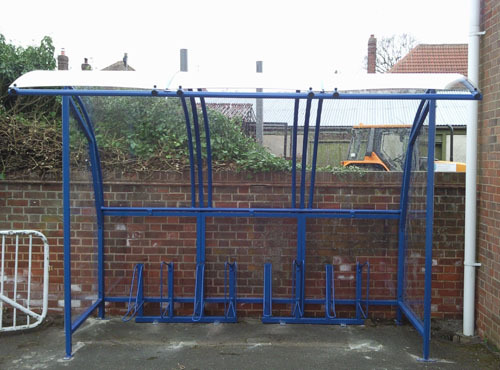 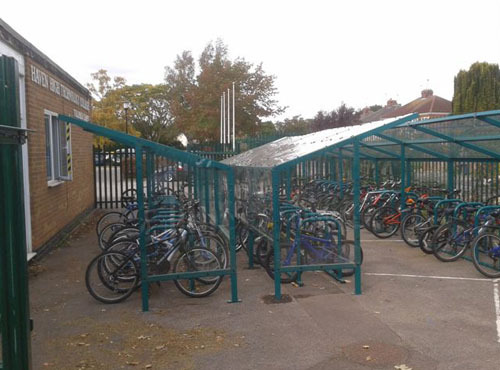 Whether you are looking for a standard shelter with a bespoke amount of cycle racks or a totally different design of shelter or compound, we can manufacture anything to your specification. 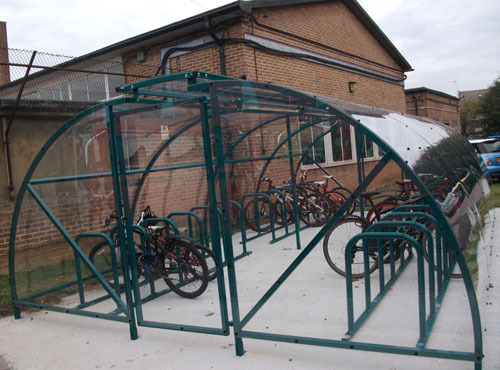 Our in-house design and installation team can visit your site if required to help you establish what kind of cycle storage would suit your premises. 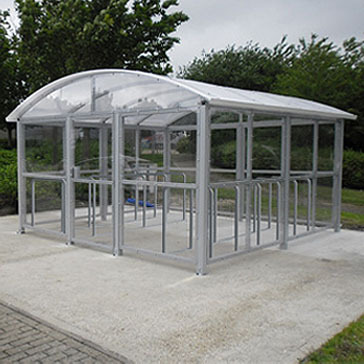 We can then provide you with CAD/Line drawings so you can visualise the shelter along with a full quotation. 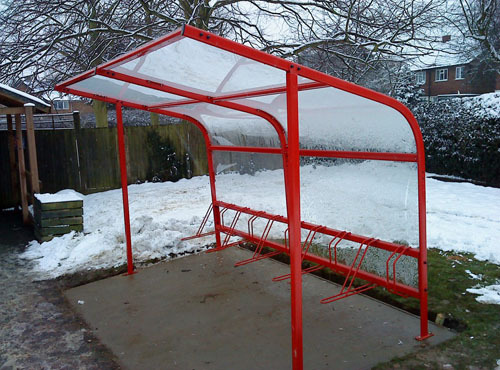 Call our sales team today on 0800 160 1002 to find out more!